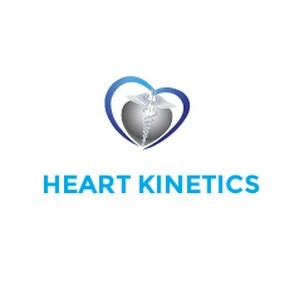 Heart Kinetics is a Spin OFF project from the Université libre de Bruxelles (ULB) and the Laboratory of Physics and Physiology (LPHYS) based in the Cardiology department of the Erasme Hospital, Brussels, Belgium. We have developed the Multidimensional Kineticardiography (MKCG), a new technique for the determination of the cardiac contractility functions. This investigation has been developed along an ESA sponsored research to assess the cardiac functions of astronauts. 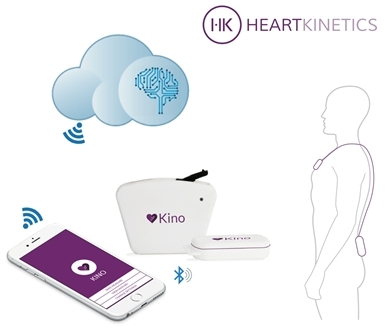 Our new device is a new cardiac monitoring tool able to measure the cardiac contractility and to get accurate information about cardiac functions in a non-invasive and non-obstructive way. For similar information is usually required the use of expensive analysis such as MRI or Echocardiography, which are considered the golden standards for understanding cardiac contractile functions. We offer a cheaper solution that could be easily being implemented as prescreening, diagnostic or monitoring tool in hospitalized and non-hospitalized patients.  In order to promote the launch of the Spin OFF we at the LPHYS lab are currently seeking for support to produce a miniaturized prototype able to facilitate our clinical validation studies and to attract additional funding or investors.